Bernard Cooper pleaded not guilty to one count of indecent treatment. 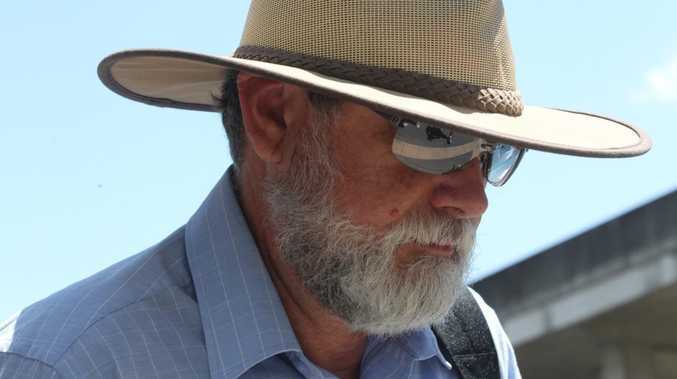 A FORMER Catholic brother at a Queensland boys home has denied molesting a 13-year-old boy during a camping trip in 1986. 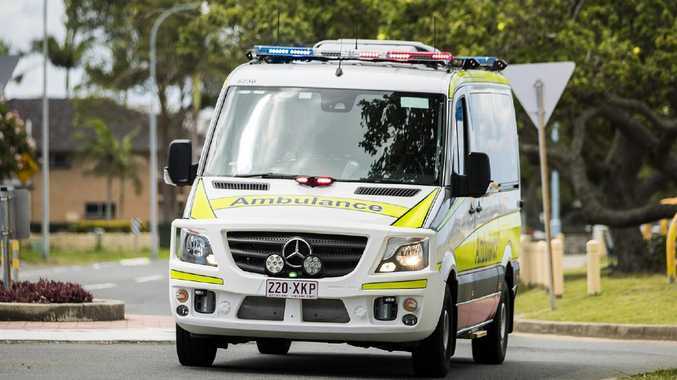 Bernard John Cooper has pleaded not guilty to one count of indecent treatment of the boy, a Beaudesert Boystown resident, as he slept in a tent. The boy was asleep when he woke up to "Brother Bernard" masturbating him while another brother kept watch outside the tent, the Brisbane District Court trial heard on Monday. The alleged abuse stopped when the victim scared Cooper off by yelling out "f*** off", the Crown alleges. "Brother Bernard just got up and left without saying a single word," crown prosecutor Michael Lehane said. "(The victim) remained in his tent shocked and scared." 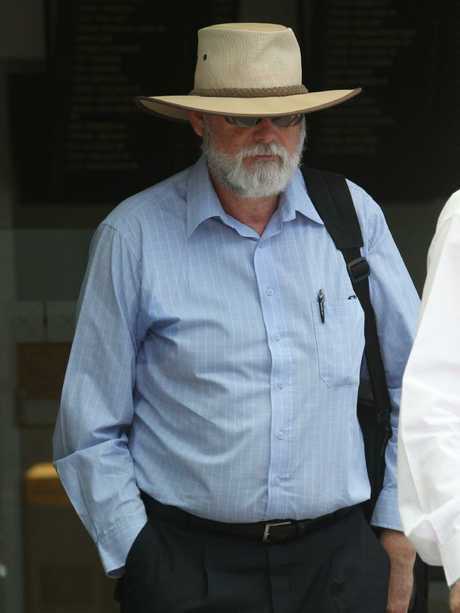 The trial heard Cooper was known for his distinctive, thick, Ned Kelly-like beard and lankiness. He was resident horseman of the home and had taken his alleged victim and other boys on the week-long camp to ride horses and swim. After the alleged abuse, life at the home "carried on the same", according to Mr Lehane. But after leaving the home, the boy later told others, "He played with me. He played with my privates", the jury heard.